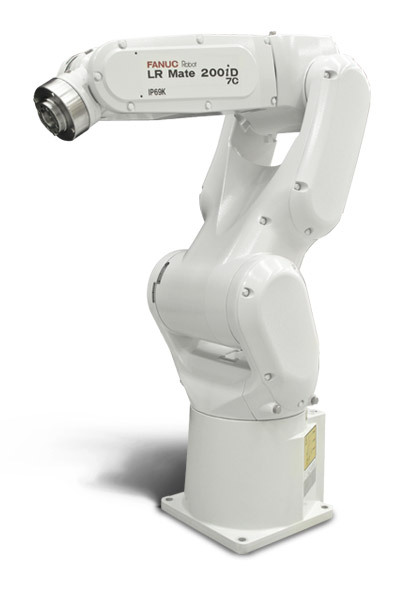 Built for clean room and food environments, this compact multi-purpose 6 axis robot has been designed for maximum cleanliness. Extremely easy to integrate, this model is also available with a range of options including integrated intelligent (vision & force) functionality. 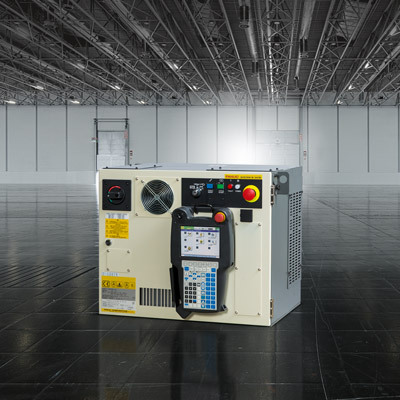 IP67 Water and dust proof, this clean room class 10 LR Mate is your ideal solution for clean environments. IP69K protection option available for hot high pressure cleaning. 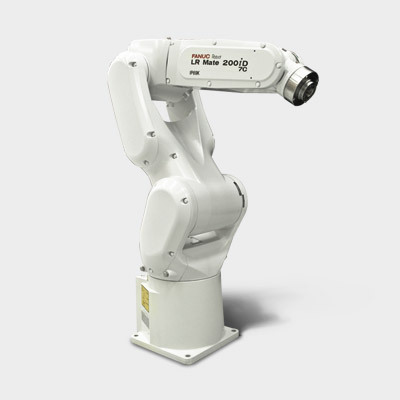 This compact robot is ideal for tasks such as small electronic components where space is at a premium. 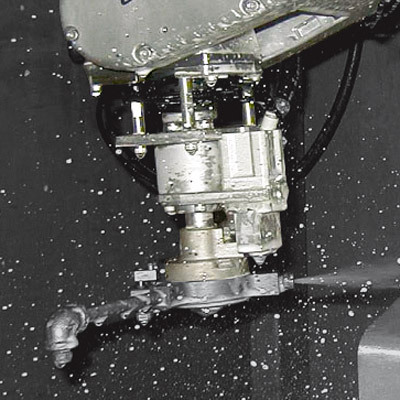 Save time and enjoy rock solid operations. 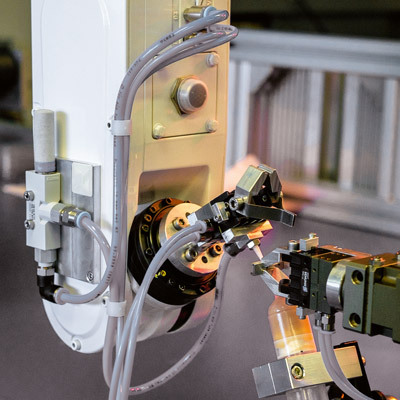 FANUC clean room robots offer a host of advantages compared to custom-engineered hard automation. 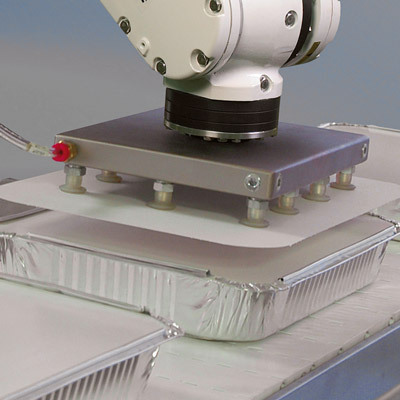 Ideal for food, medical and precision manufacturing, the semiconductor, life science and optical/magnetic media industries. 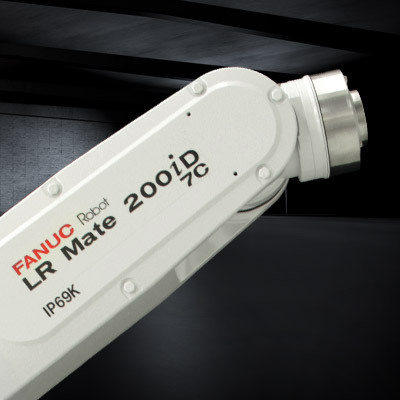 LR Mate 200iD/7LC is our long arm clean room version.